Mental illness affects a significant proportion of individuals experiencing homelessness. A study by the National Institute of Mental Health found that approximately 6% of Americans are severely mentally ill, compared to the 20-25% of the homeless population that experiences severe mental illness. 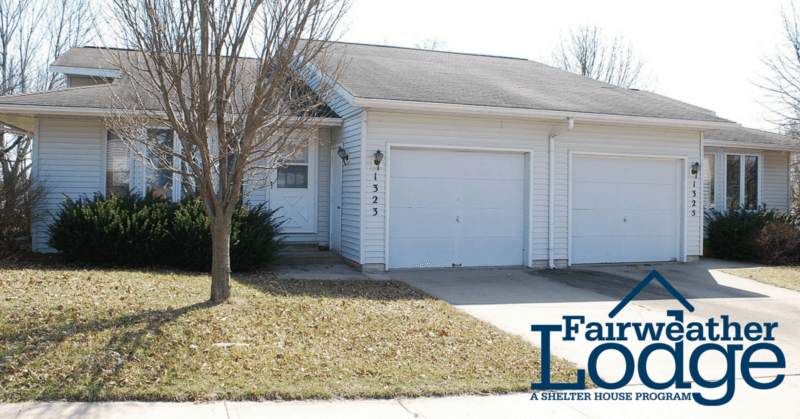 Shelter House addresses homelessness through our Supported Community Living and Fairweather Lodge program which provides access to permanent housing for people with serious and persistent mental illness. 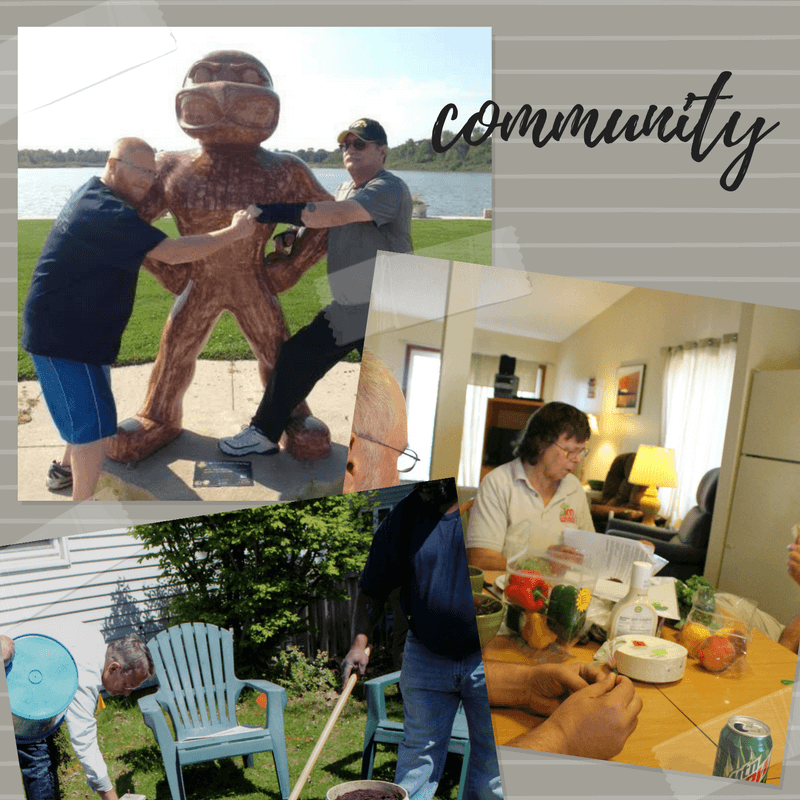 Supported Community Living (SCL) provides people with disabilities the opportunity to live as independently as possible in the community. Service includes support with safety, housekeeping, finances, communication, employment, socialization, transportation and wellness. At Shelter House we serve adults 18 and older who are diagnosed with a persistent mental illness, who have a brain injury (BI) Medicaid waiver or who have an Intellectual Disability (ID) Medicaid Waiver. Qualified interested individuals download a referral form and return it to the Mental Health Recovery Manager at erin@shelterhouseiowa.org.